Steve Strnisha brings 25 years of executive-level experience as a finance professional for both public and private sector entities, specializing in the structuring and execution of multi-faceted development finance transactions. As CEO of Cleveland International Fund, he is responsible for formulating and executing Cleveland International Fund’s strategic vision. He also fosters working relationships with public/private financing and development entities. 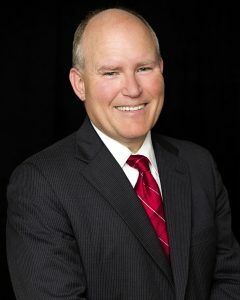 Steve’s dynamic background includes serving as former Director of Finance and Economic Development for the City of Cleveland. He also served as a mayoral advisor, CFO of Cleveland’s Chamber of Commerce and operated his own development finance consulting practice. Strnisha received his undergraduate degree from the University of Virginia and a Master’s degree from Syracuse University. 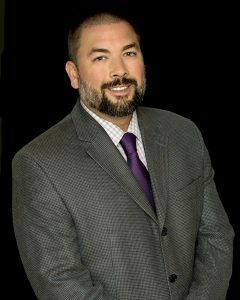 Adam Blackman brings more than 15 years of extensive project and investment management experience to Cleveland International Fund (CiF), with direct participation in projects totaling over two billion dollars. As Chief Operating Officer, Adam is responsible for CiF’s day-to-day activities and for negotiating with prospective borrowers in order to secure optimal terms for CiF’s investment projects. He ensures that each investor’s EB-5 process flows smoothly and that CiF adheres to all proper reporting obligations. Adam has been COO of CiF since its inception and has been instrumental in the company’s growth and success. He holds a Bachelor’s degree from Purdue University. Originally from China, Zhenting Men brings first-hand experience in American immigration. He began as intern at CiF, then rose steadily up the ranks to market analyst, operations manager and now serves as vice president. 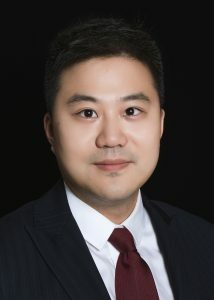 He manages and monitors CiF project companies, as well as investor relations in connection with both the immigration and investment process. He reviews all offering materials, establishes and executes operations protocols and ensures up-to-date account activity. 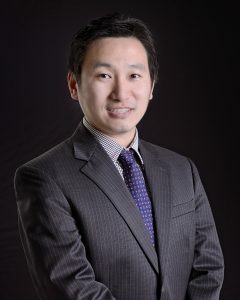 He earned his Bachelor’s degree from Nankai University in China and two Master’s degrees in business administration and accounting from Cleveland State University. 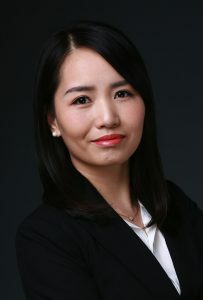 Vivien Yao manages CiF’s marketing strategies to investors and maintains client relationships across Asian markets from CiF’s Asia office in Shanghai. She has been involved in the marketing of all CiF project offerings since 2010. She works closely with CiF’s international network of sales agents to manage investor relations and develop new client opportunities. She coordinates with the U.S. operations team regarding investor documents processing. Yao earned her Bachelor’s degree in business management from Shanghai Jiangtong University. A United States expatriate based in China, Roy focuses on establishing CiF’s relationships with key industry leaders in real estate development, financing and investments. He has extensive business development experiences in sales, investments, wealth management and cross-border transactions. Prior to working with CiF, Roy led the international department of Mexgroup, a leading global forex broker. Previously, he was managing director (China) of Great Texas, an EB-5 regional center.